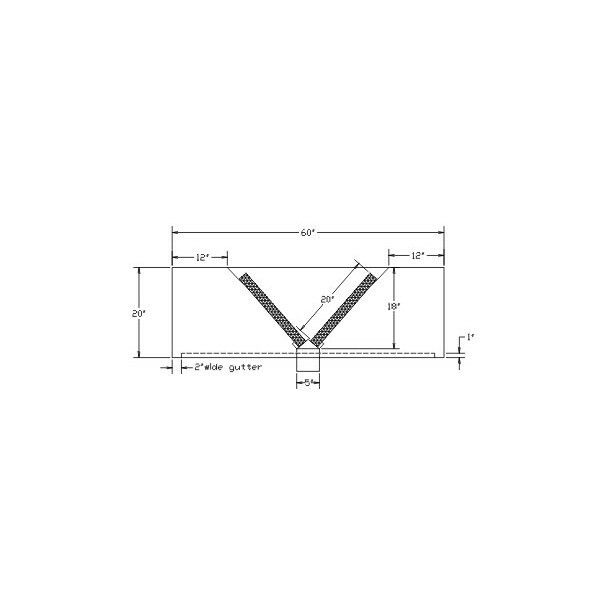 AllStrong custom Island Exhaust Hood is designed to provide excellent capture and containment of cooking vapors in day-to-day operation. The Hood unit is fabricated entirely of stainless steel. 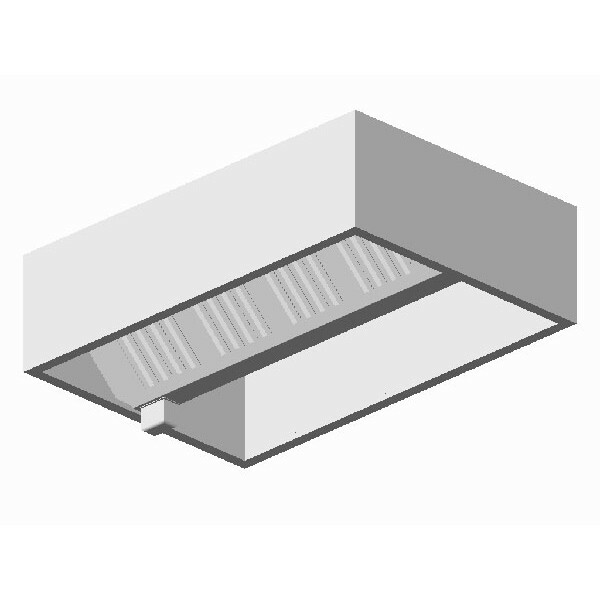 Standard features are galvanized "UL" approved baffle type filters or optional in stainless steel, hanger brackets and grease cup. 2. Stainless steel filter bracket. EX-I-48 48" 48" & Up 28 Lbs/Linear Ft.
EX-I-60 60" 48" & Up 34 Lbs/Linear Ft.
EX-I-72 72" 48" & Up 38 Lbs/Linear Ft.